Investing in routine immunization programs is essential to building strong health systems. 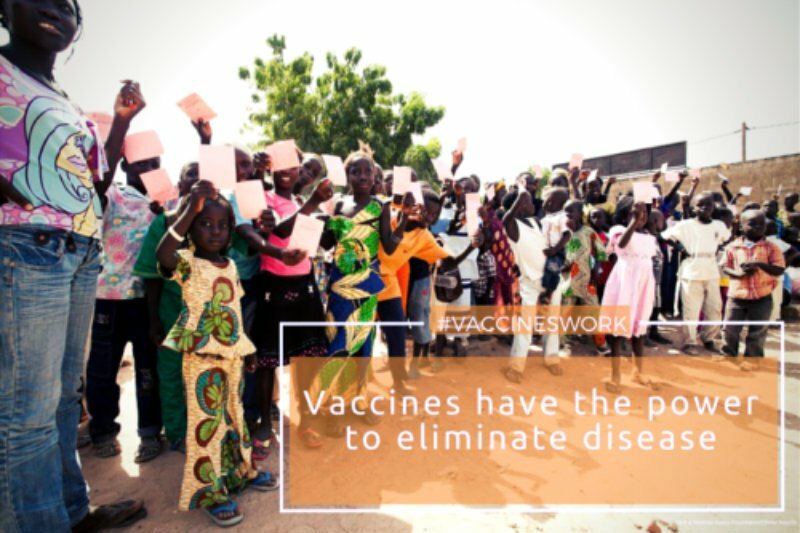 This article was contributed in support of Gavi, The Vaccine Alliance and originally published on here on www.vaccineswork.org. Written by Amber Zeddies, Associate Communications Officer at the Gates Foundation. Vaccines work. They’re estimated to save 2-3 million lives each year. Strong immunization programs protect children from deadly diseases, save lives, help stop disease epidemics and deliver huge economic returns. 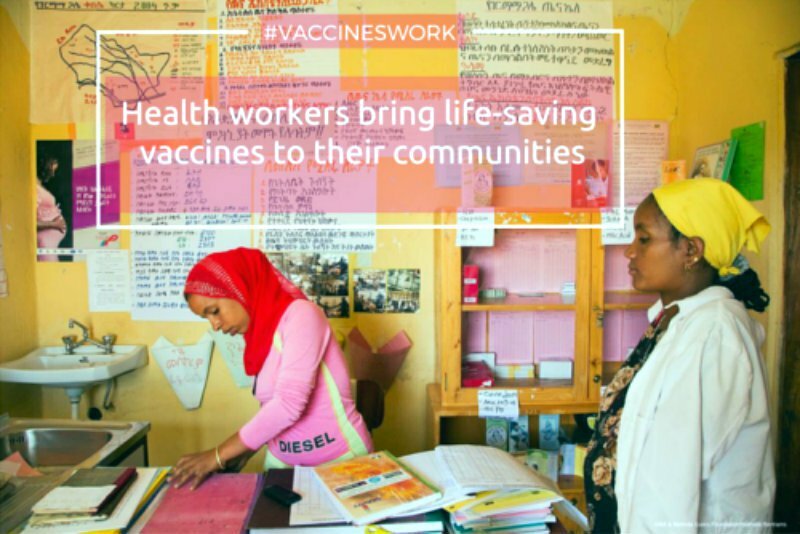 Health workers – many of them women - serve at the front lines of immunization campaigns. They step up to reach vulnerable populations with lifesaving vaccines to protect their communities from devastating yet preventable diseases. 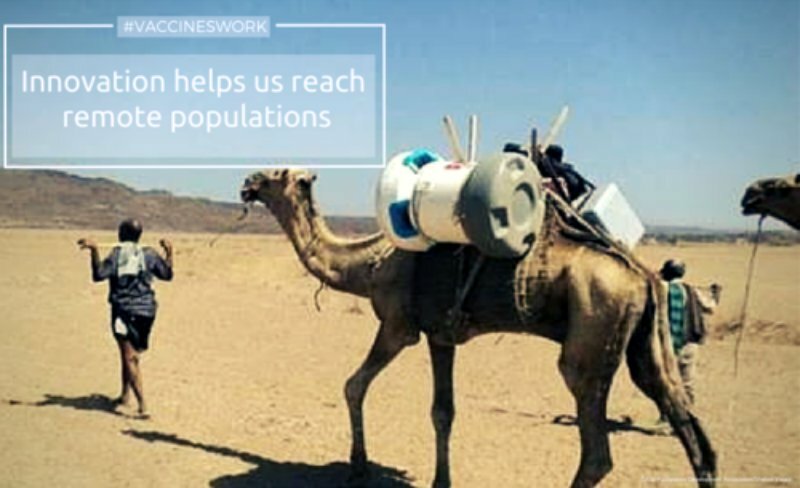 Investing in innovation has led to enormous advances in vaccine delivery. One new tool, the Arktekcooler, can keep 300 doses of vaccines cold for up to two months, which helps vaccines reach children in even the most remote areas. Thanks to a tremendous global effort led by the Global Polio Eradication Initiative (GPEI), effective vaccines and proven strategies, the world is closer than ever to eradicating polio. For the first time in history, there hasn’t been a case of wild polio reported anywhere on the African continent in more than 18 months. 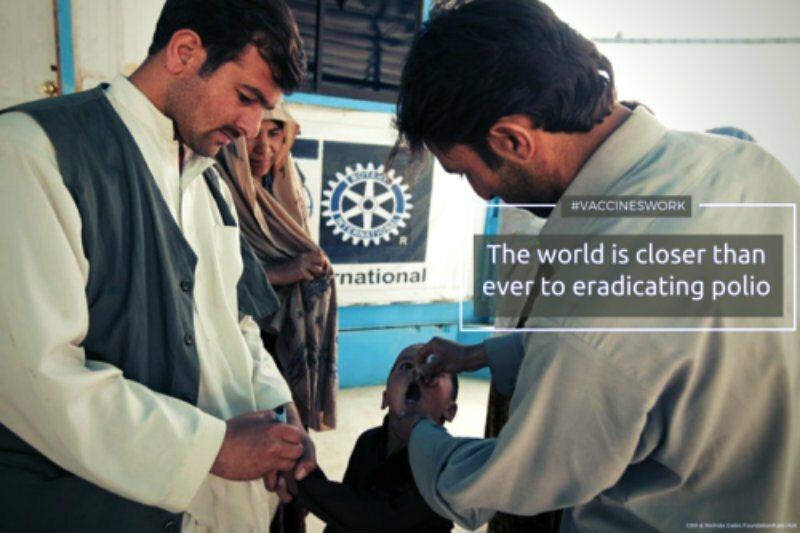 If countries remain vigilant, the region will be certified polio-free in 2017. Global efforts have led to a number of vaccine success stories in recent years. Following the development and roll-out of MenAfriVac, cases of meningitis across Africa decreased from 250,000 in 1996 to 80 in 2015. Today, the disease is nearly eradicated in countries with comprehensive vaccination campaigns. 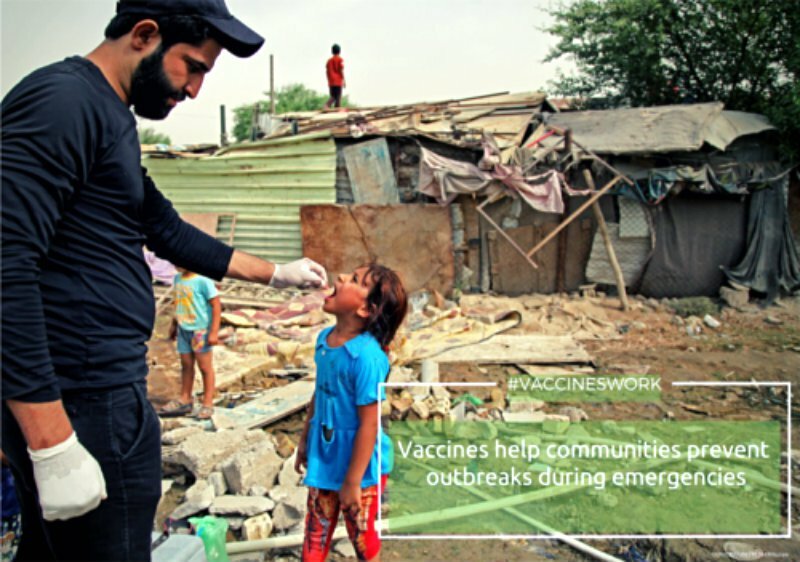 Despite our best efforts to protect people from vaccine-preventable disease, unexpected outbreaks, environmental disasters and political crises can threaten immunization coverage. As long as we cannot see the future, we should expect the unexpected. Investing in routine immunization programs are essential to build strong health systems that can withstand the unpredictable. World Immunization Week offers a chance for everyone help improve child health. 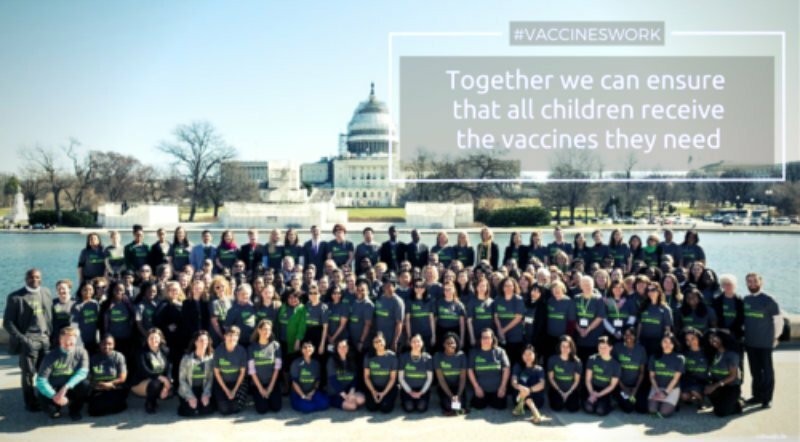 You can take action by tweeting about the official “Close the Immunization Gap” campaign, becoming a Global Citizen, or calling your local representative and encouraging them to support funding for immunization. 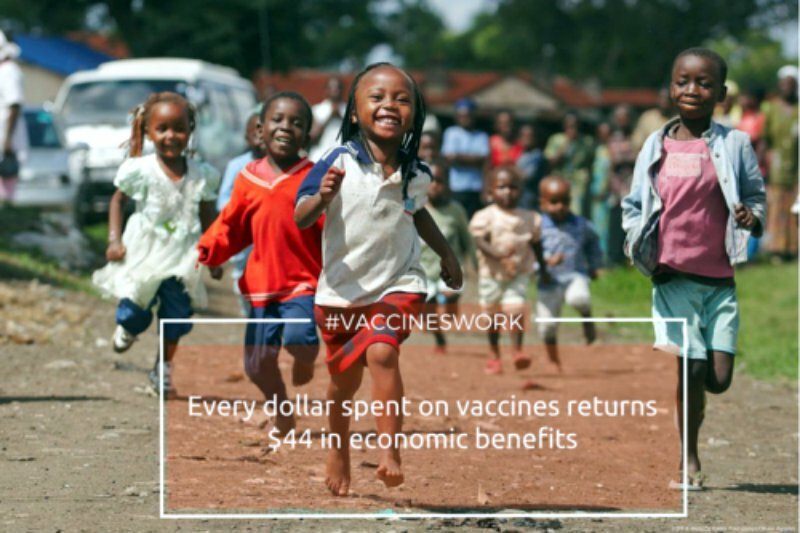 This week, we’re excited to spread the word that #VaccinesWork, and we hope you are too. The views expressed here are not necesarily those of each of the partners of Global Citizen.